The ups and downs of running businesses, while being an introvert and being on the road. When you’re a frequent traveler like me, you learn and experience a lot of new things not only about the place where you’re headed, but the whole trip in general. Of course, not all experiences will be wonderful but once you get over it, you’ll see that all your mishaps during that trip was kind of memorable as well. For today’s episode, I’m going to share with you the few things that I learned like flying with a different airline, making my way through different places, and the kind of service you can get when dealing with the taxi drivers around the area. Enjoy! Hello and welcome to The Traveling Introvert. Today, I want to talk about the fact that I traveled for almost half the year last year. I was doing the math, I went and looked back at my TripIt to figure out how many trips I did and how many days I was traveling, and I realized that it was just under half the year I spent traveling, or not in my home base. And so I want to talk about a couple of the things that I learnt last year while traveling for that amount of time. So one of the things I did last year, which I'd never done before, was crossing a land border. This was between Guatemala and Mexico. It was unexpected. Originally, I was supposed to fly but there was a volcano in Guatemala and some other things happened. And because of this, I ended up having to cross the border walking and with a Tuk Tuk and other methods. But I had to cross a land border. That was something I'd never done before and it was an interesting experience. The other thing I learnt last year was it's okay to travel not with the airline of your choice, but it does make the travel a little bit more stressful, for me anyway, and a little less sure. So for example, when I travel with the airline I'm used to traveling, I know when to check in. I know how long the lines are gonna be. I know what I can get and what I won't get. When I'm traveling with a different airline, it's not as easy and not as autopiloted, so I have to make more decisions during the day. The other things I learnt, which took me years, is ... So right now, as of today, Uber is not allowed in Vancouver. And the airport is kind of far away from the city. And so if you have an early morning flight, being able to get from your hotel to Vancouver Airport can be a real problem, because taxis are not considered to be reliable. So you can order one, but it might not turn up. So my way of working around this, and I can't believe I didn't figure this out earlier, is to look for a hotel that is close to the airport, but has their own shuttle to and from the airport, preferably a 24 hour shuttle to and from the airport, so I can stay at that hotel. Getting to and from downtown Vancouver is fairly easy because there's a very quick train, but just getting to the airport at 4AM in the morning, just make sure you use either a car service, which would cost you anywhere between 50 and 70 Canadian dollars, or an airport that has a 24 hour shuttle. So that was something that took me long enough to figure out. Groupon. The other thing I figured out last year was that Groupon, USA specifically, only accepts US cards. So if you don't have a USA card or a friend that can buy the Groupon for you, you can't use Groupon specials. Which is interesting. Not good nor bad, but just sort of interesting. The other thing that I learnt was Philly traffic is pretty bad. Didn't realize it at the time, but Philly isn't known necessarily for traffic, but to get from one place to another can take a really long time. One of the other things I learnt was traveling around the holidays, I was in Nashville for the holidays and I had a particular Uber driver who on that day decided to berate people who were not celebrating that particular religious holiday. So that was a very uncomfortable, let's be honest, uncomfortable ride in an Uber. Hey, Uber drivers, we get you have an opinion. It doesn't mean that you have to berate your passengers. Just saying. And the other thing that I learnt was to pick very carefully which speaking gigs I attend. I definitely made some mistakes last year at that, and now I hope to learn from them. They have led to wonderful experiences and knowing different people, but there's just some things now that I've put in place to see if I end up doing these things or not. So those were some of the things I learnt in my half year of travel. I'm sure there was a bunch more, but these were the ones that popped up to mind right away. 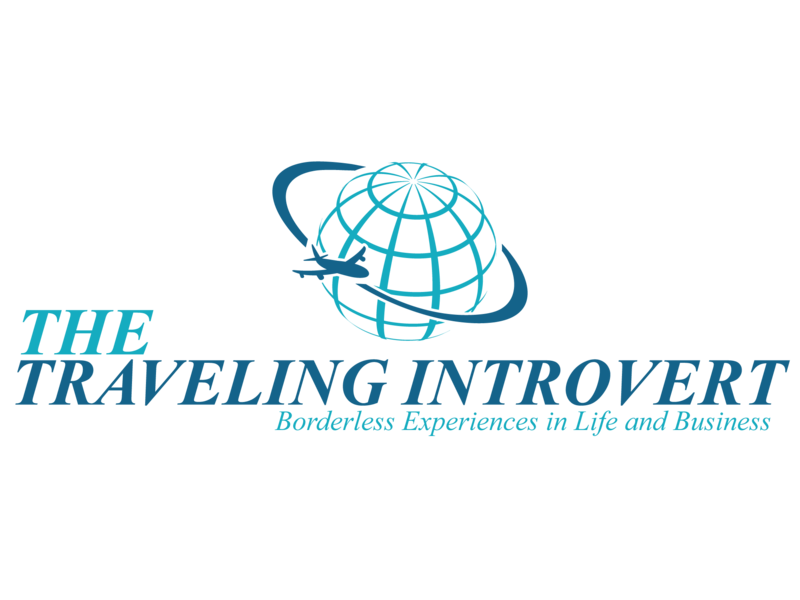 If there's anything you'd love to know about traveling or any hints that you think I might love to know, or questions you have about traveling, please email me at janice@thecareerintrovert.com, and I will be sure to answer. Thank you for listening. This is Janice@thecareerintrovert.com, helping you move forward with your career and your business in line with your introversion. There is a saying that goes, “You are what you attract.” People might think it only applies to relationships, but surprisingly, it is also applicable to businesses. 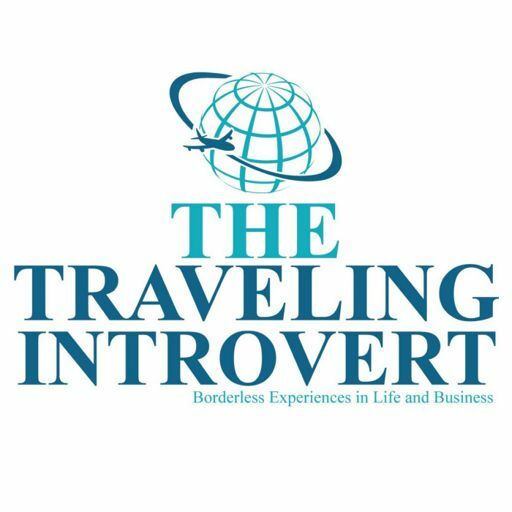 Start listening to What is The Traveling Introvert?